Tips Tuesday is back - whoo! I actually haven't really worn any nail varnish recentely because my nails haven't been in the best condition. 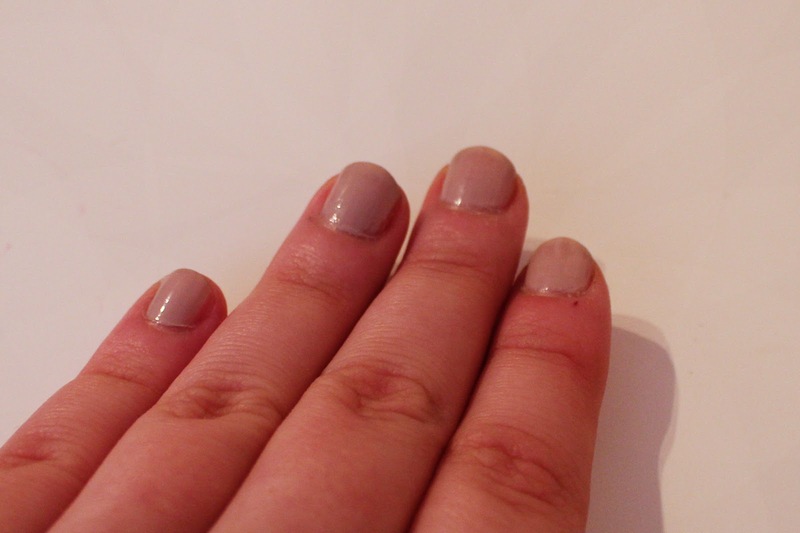 But last week I was in the mood for something subtle on the nails so I opted for essies "Sand Tropez"! This is a sandy beige, a great neutral for everyday wear or for special occasions when you want to wear something classy on your finger tips. I haven't worn it too many times yet, but I can't wait to get more use out of it. 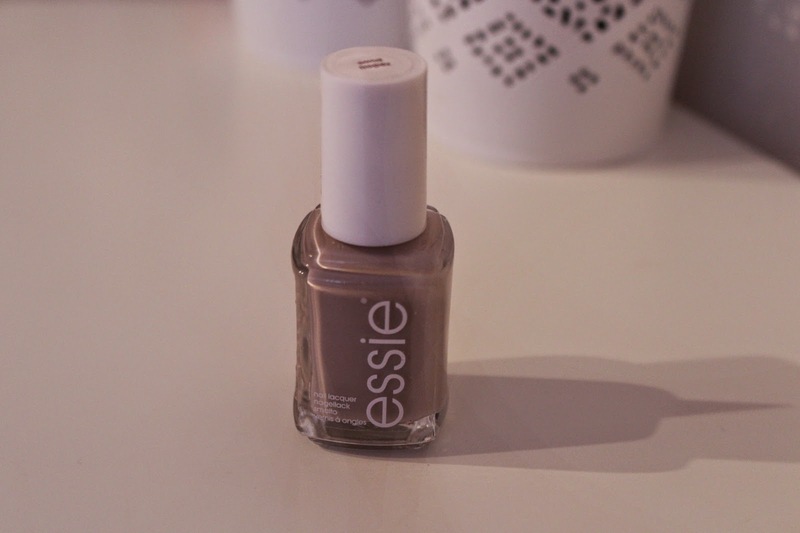 Like with all essie nail polishes it's got the perfect brush size and consistency. You'll definitely need a good two to three coats because otherwise your natural nail will shine through. The polish lasts around 2 to 3 days on the nails. Do you own Sand Tropez? What is a nail varnish you recently added to your collection?